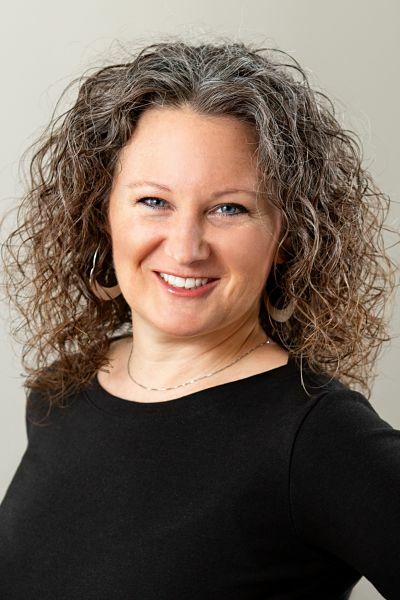 Understanding what makes her clients tick and helping them find exactly what they’re looking for is where Leda’s ingenuity and brilliance as an agent shines through. She discovered her real estate career after building three of her own homes with her husband. Serving as architect and designer, Leda eventually listed the homes herself and eventually decided to turn a fulfilling hobby into a full-time career. That personal experience, along with solid customer service and communication skills, make her an asset to clients. She takes great pride in turning houses into homes for all her clients. Leda is amazing, she is knowledgeable and can always think outside the box when anything unexpected may happen. She really does what is right and can be trusted to have your interest as her priority. Leda truly is the best!